But, don’t worry if you haven’t touched those tapes in twenty or more years. There’s no need to go throwing out everything. This is where we come in. 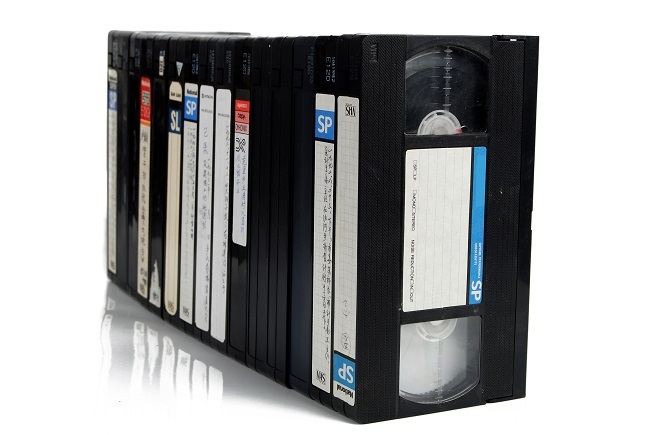 Our video to DVD transfer service saves many hours of footage from the trash and gives the videos back to the families that recorded those memories. We understand how important it is to preserve your favorite tapes. We recognize that these tapes are more than mere videos of whatever; they are memories of graduations, birthdays and other cherished times with family and friends. It’s also not easy to simply hand off these treasures to just anyone, after all, this is essentially your family. Rest assured, our technicians and equipment are extremely careful and top of the line when it comes to converting video tape to digital. This isn’t just another job for us. Our 40 years in the film, video and digital arena have made us experts. We understand the amount of care that goes into restoring these memories; how without proper cleaning, a spec of dirt or dust can really mess up the whole viewing experience. We take time and care to get it right. Contact us for a quote or any questions you may have about the process.